Advantage MVP 18 Ripstop (2MADVRS18) is our signature 18 oz. 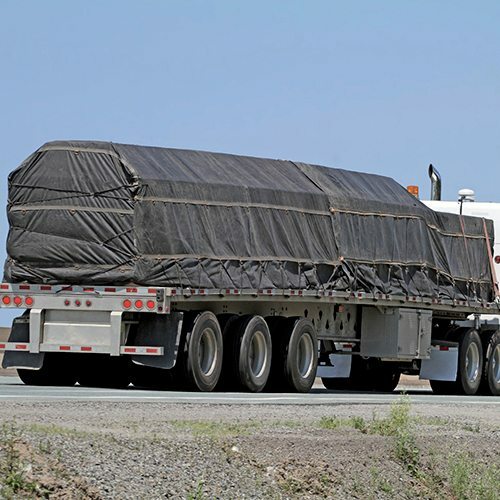 coated formula for truck tarps that is well equipped to handle adverse weather conditions and withstand great physical stress. This vinyl fabric is well suited for durable industrial applications because it is constructed with a double reinforced “Ripstop” thread to prevent zipper tear. In contrast to its tremendous strength, the soft hand and aesthetic smooth matte surface to give it a quality feel and appearance.